 Waimate District has beautiful public parks and reserves, from manicured perfection at Victoria Park, to a nationally important wetland at Lake Wainono, and a leafy arboretum at Knottingley Park. Explore the perfect places to kick back and walk or picnic. 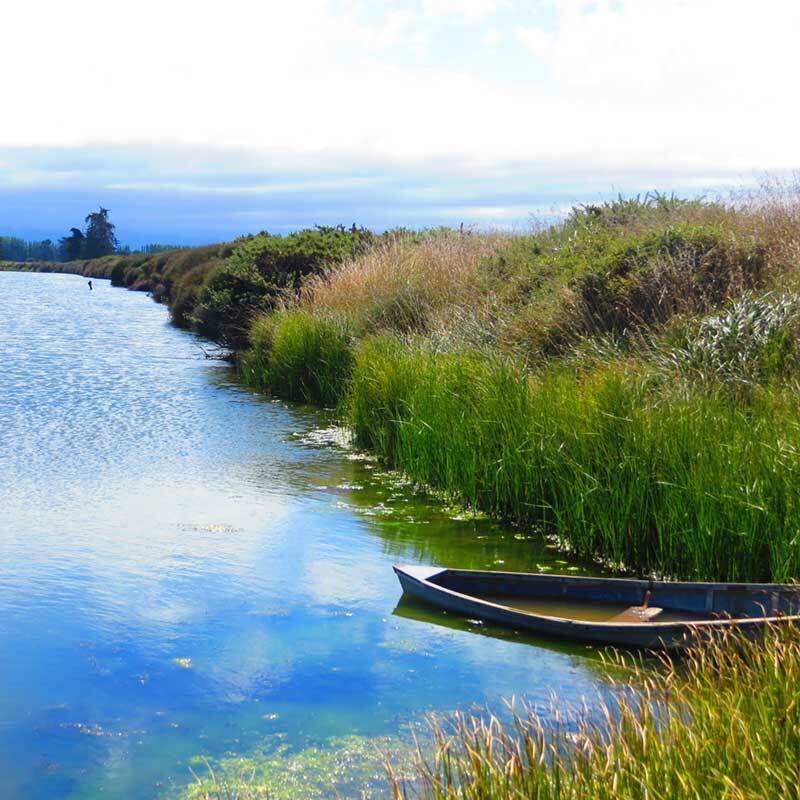 This area, 10 km east of Waimate, hosts a diverse range of wetland birds and fish species, and native plants. It is considered a wetland of national importance. It is the largest lagoon on the east coast between Karitane and Ellesmere. There are plentiful numbers of black swans, pied stilts, paradise ducks, and grey teal. Other visitors - in lesser numbers - include royal spoonbills, white herons, wrybills, grey teal and and sometimes Australian bitterns. The conservation area covers 376ha. There are good walking tracks around the wetland. There is a boulder bank between the wetland and the ocean. Access: Via Hook Beach Road (north on SH1 from Waimate) or Poingdestres Road (south on SH1 and off Foleys Road); or Wainono Lake Road, on SH1 near the Waimate turn-off. 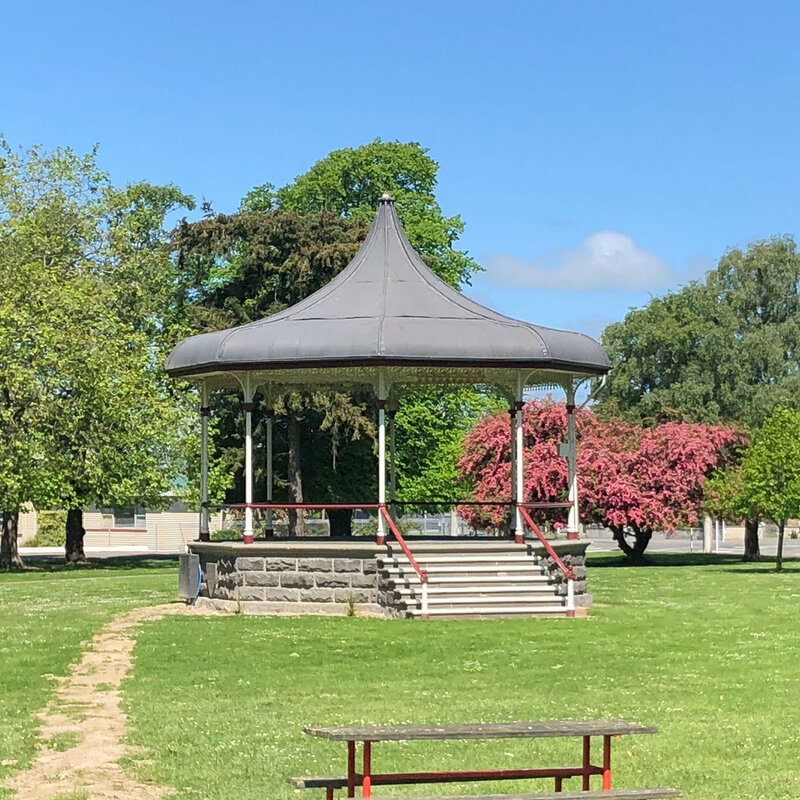 A five minute walk from the centre of Waimate, Victoria Park is a great place to go for a walk, have a picnic, and utilise the multiple sporting facilities including netball courts, a velodrome, and outdoor bowls. There’s also a new playground, a bird aviary and a wallaby enclosure. The velodrome is used by national and international cyclists and skaters, as well as the local athletics club. There is a scented garden for the blind here, and a small glasshouse featuring sub-tropical plants. Set on the outskirts of Waimate, 2km from town, this is a popular spot for cricket, running, walking, cycling, community events, family reunions and picnics. There are good camping facilities here too. Thousands of daffodils make a stunning display in spring. The track around the perimeter of the park is a perfect place to walk your dog, but take care to keep it under control when sheep are grazing under the trees. Situated in the heart of Waimate this Edwardian-era park is a peaceful place to sit and relax or enjoy a picnic. The band rotunda was opened in 1911. The Maori house shelter, built to celebrate Waimate's 50th jubilee in 1929, is on one corner of the park. The park is also home to the statue of Dr Margaret Cruickshank, who lost her life during the 1918 flu epidemic. The Waimate tennis courts are next to the park. The park comes alive each year in December each year with the Strawberry Fare, Christmas in the Park. It’s the location for the Saturday Community Market and the end of the Chrismas Parade. More on these events here. This park, next to the Norman Kirk Swimming Pool, is a wonderful place to bring your kids for a play date. There's a skateboard park, swings, rope climbing, and the pool to explore. Just behind the pool is a fun BMX track where the dare devils can catch some air! Rotary raised funds for exercise equipment, and the Lions Foundation funded the benches where you can sit and relax.